Craft is our top priority. Every piece we make is carefully scrutinized to insure it meets the W2 standard. Whether machining precision parts for the semiconductor industry or building a new set architectural piece, we take pride in every job. Having the capability to build everything allows us to build the things we like. We offer a full range of design services, from concept development to completion. 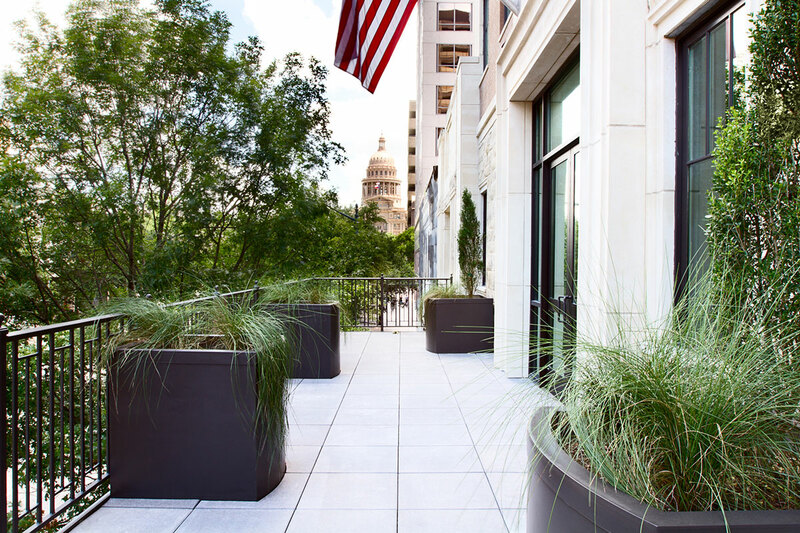 After 80 years in Austin, we’ve learned to deliver on time and on budget. Our group of highly skilled craftsman has the collective knowledge to solve whatever obstacles you may face. If it’s possible – we’ll find a way. We deliver products and materials Worldwide! For over 90 years, W2 MacFab, formerly Austin MacFab, has been the leading custom design welding and machine shop in Austin and Central Texas. In 2014 Robert Keith, a longtime customer of Austin McFab, purchased the company and quickly began revamping the old systems by developing a new software program, updating processes and procedures, all the while updating the machines that had been operating since the very beginning. In 2016, W2 MacFab merged with Central Machine Shop doubling the size of the business. W2 MacFab is a family-owned full service welding, machining, fabrication, and custom job shop. We pride ourselves on our quality and craftsmanship, providing outstanding customer service and the ability to work on a variety of jobs from the smallest part to commercial construction projects. Mike was the former owner of Central Machine Works and in 2016, decided to sell his property and merge with Robert Keith and W2 MacFab. He brought his team with him and came on board as General Manager. Mike started working with his father at Central Machine learning to weld during summer breaks in high school. He continued to work there until he became the manager and took over ownership in 1989. Mike's talent far exceeds his work in the shop; he is an artist and well known for his sculptures. He has collaborated on several Austin landmarks such as the Bat Sculpture at Barton Springs and South Congress. Robert has owned several businesses and had been a longtime customer of Austin MacFab when he had the opportunity to purchase the company. 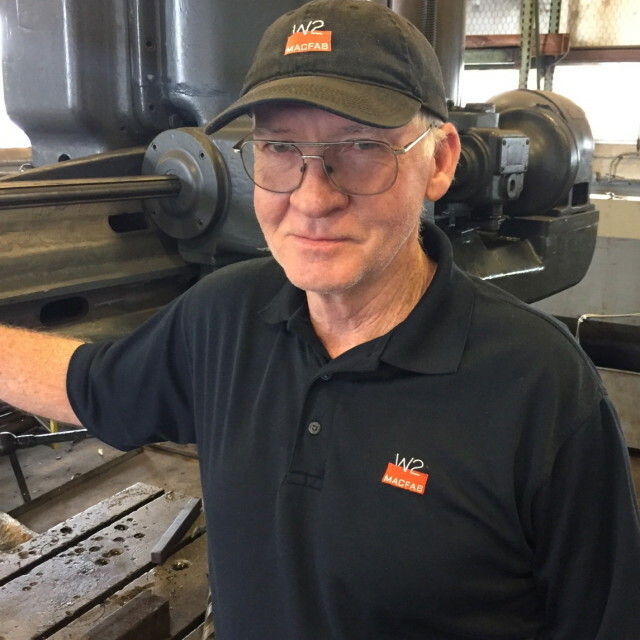 Howard, as the Accounting Manager for W2 MacFab, bridges the gap between the classic style a shop like MacFab has operated under for more than 50 years to the modern day accounting software programs. 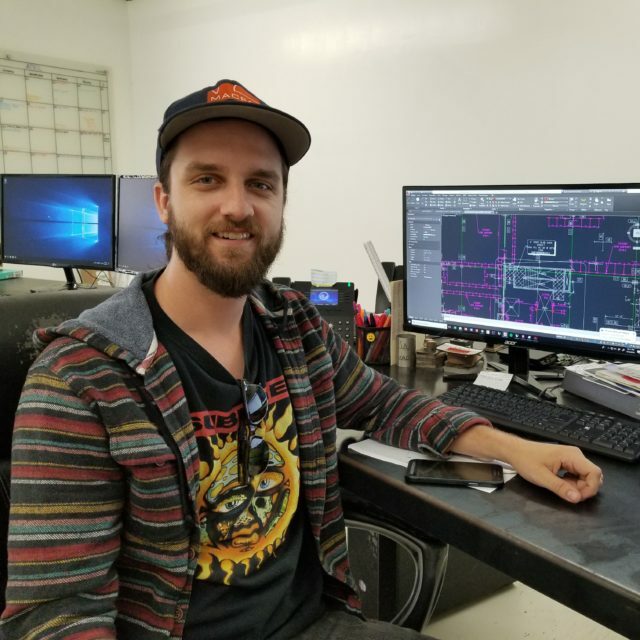 He has worked with owner, Robert Keith, to develop a new software program for fabrication and manufacturing shops that utilizes new technology allowing the entire W2 team to watch each project live at any moment across the globe. John cut his teeth as a project manager in the oil and gas Industry for 9 years. He managed geological surveys and camp construction in all four corners of the world before making a career change in 2014 to residential and commercial construction. John met owner, Robert Keith, in the summer of 2016 and the two have been working together since. 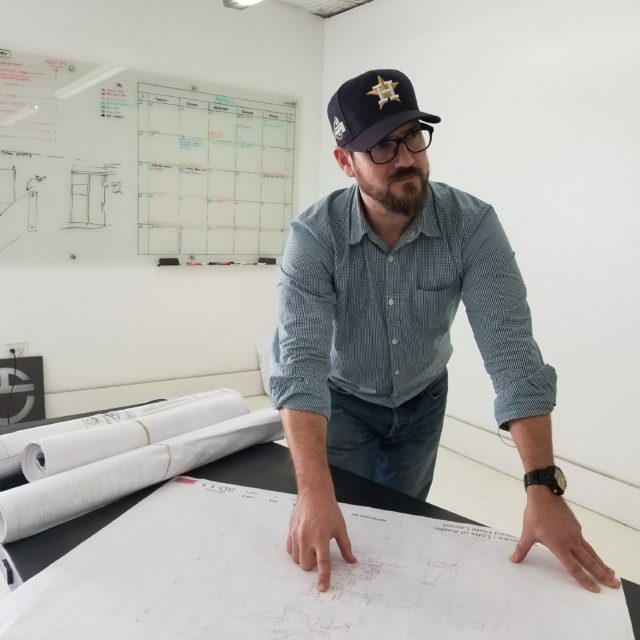 John manages W2 commercial construction projects, and like many of our master fabricators, he has a keen passion for hand-built craftsmanship and innovative design. An avid Houston Astros fan, you can easily spot John in the shop or out in the field donning an Astros hat. 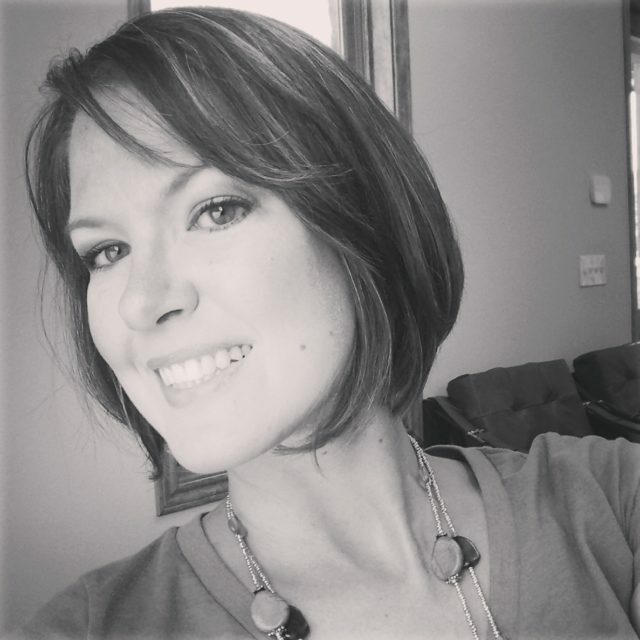 Tracy brings 8 years of construction accounting experience to the team. She is responsible for processing all accounts-receivable for the company and maintaining various commercial AIA agreements. You'll find her at the counter, meeting and greeting you as you come through the shop. She is a ray of sunshine and will be happy to assist you in whatever you need! Austin graduated from UT Austin in 2013 with a BS in Mechanical Engineering. Since then, he has worked in multiple industries, including Oil & Gas, Environmental Compliance, and Structural Engineering. Now that he has joined the W2MacFab team, he is doing 2D and 3D drafting and design for projects as well as project management. 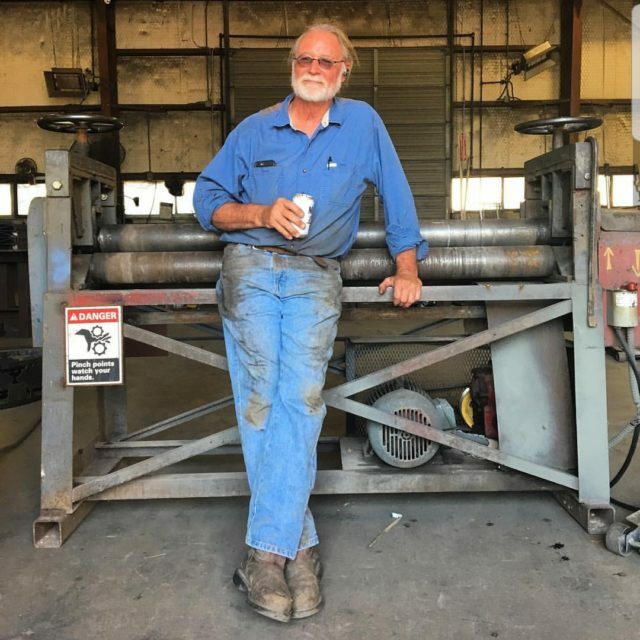 He also helps run our waterjet machine, and entertains us with his humor and laid back personality. When he is not hard at work, he loves to enjoy the great outdoors and the live music scene here in town. 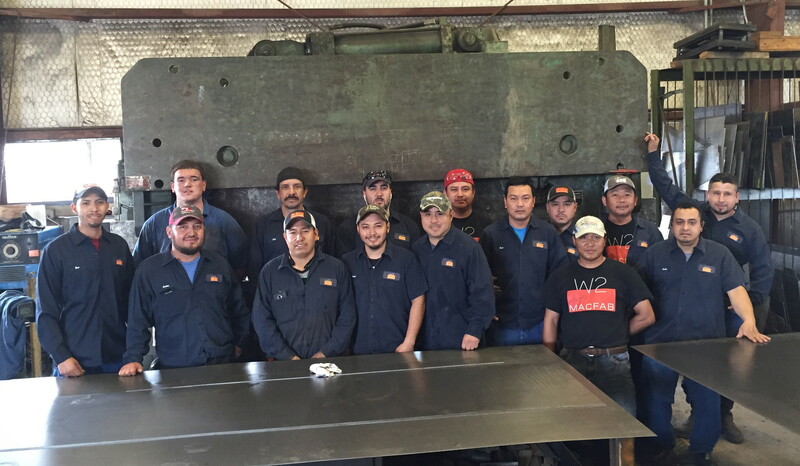 The W2 Macfab Shop Team consists of 19 machinists and welders that have been with the company for over 12 years. They are creative and talented in working on projects that range from water tanks, NYC subway stations, to custom furniture. If you can dream it, they will figure out a way to fabricate it. 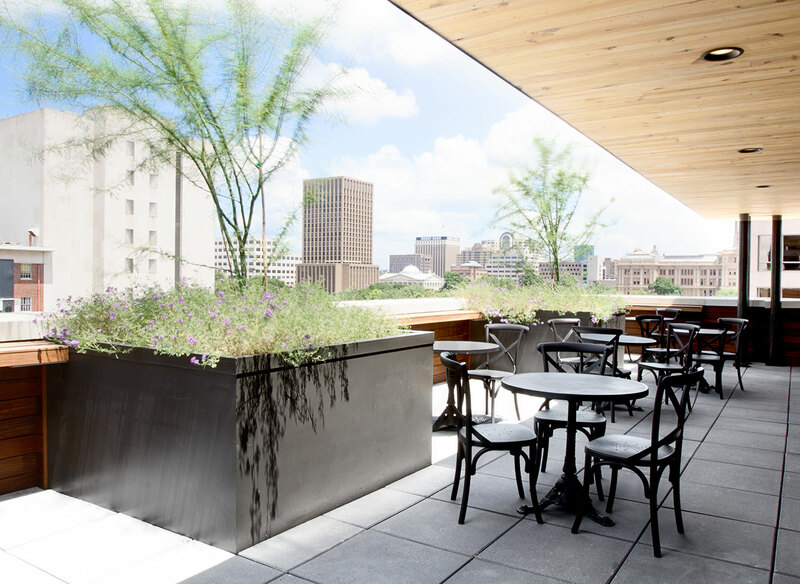 "This place should be called Austin MacFabulous. AMAZING metal work and fabrication shop. 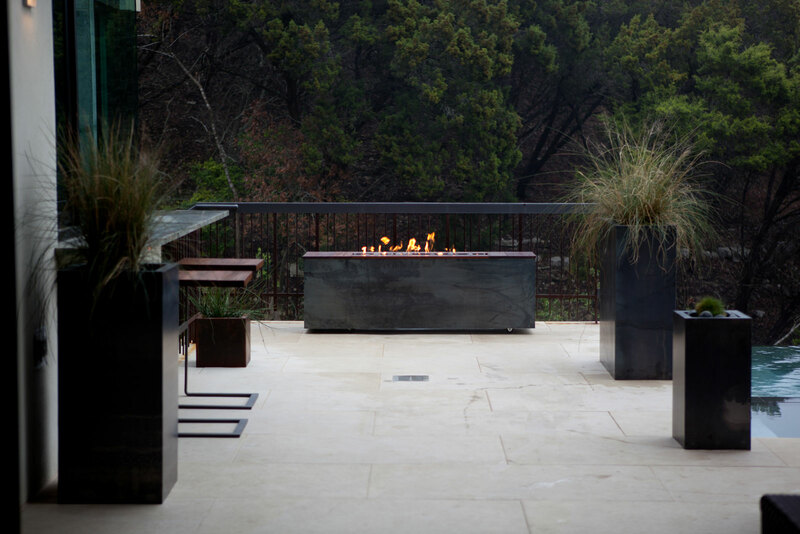 There is no project too big or too small for them, and metal work is clearly an art form at this place."